This study was an action research project using a mixed method approach. The researcher examined the current state of district office culture as well as how five interventions applied in an office setting played a part in improving the workplace climate and enhancing morale, trust, and self-efficacy among district office personnel. The interventions used for this study included changing the appearance of the office, introducing flexible scheduling, implementing training programs for personnel, updating staff at weekly meetings, and holding monthly celebratory gatherings. Methods included pre-and post-surveys, observations, and interviews. The study found that the workplace climate was positive, and that some of the interventions were welcome and perceived favorably while others were not. 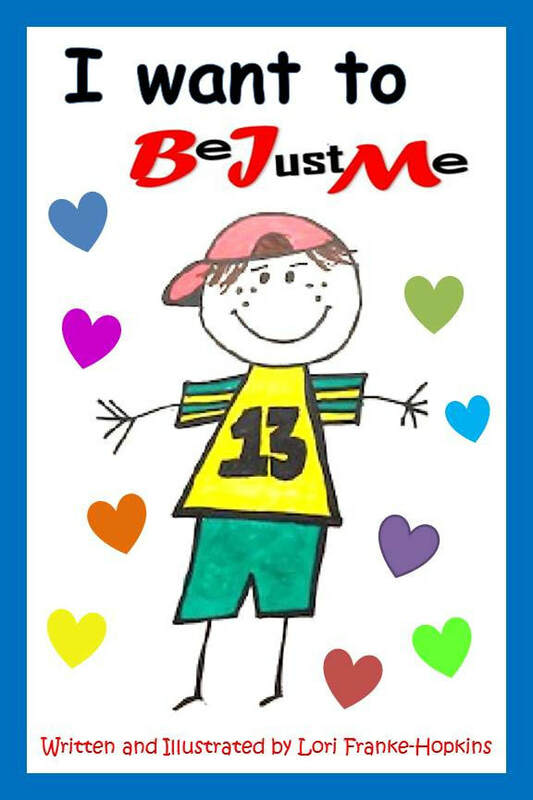 23 years ago I wrote a children’s book for my daughter with the hope of finding an illustrator to complete it. My mind kept screaming out: Illustrate it yourself. Fact is…I’m NO artist (I mean REALLY, absolutely NO skill in drawing), but I gave it my best shot! Exactly what I want to inspire in others! Give it your best shot! 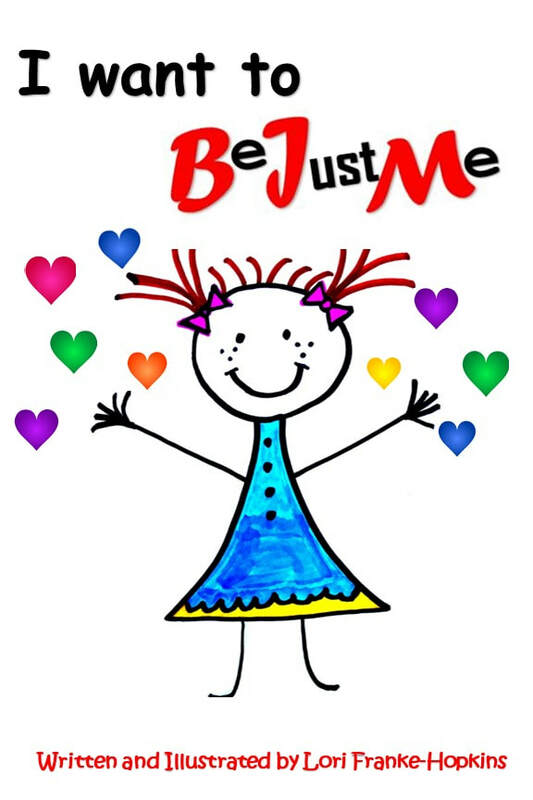 BE JUST ME (for girls and boys) encompasses this: Believe in YOU, use your imagination, and contribute positively and powerfully to OUR world!